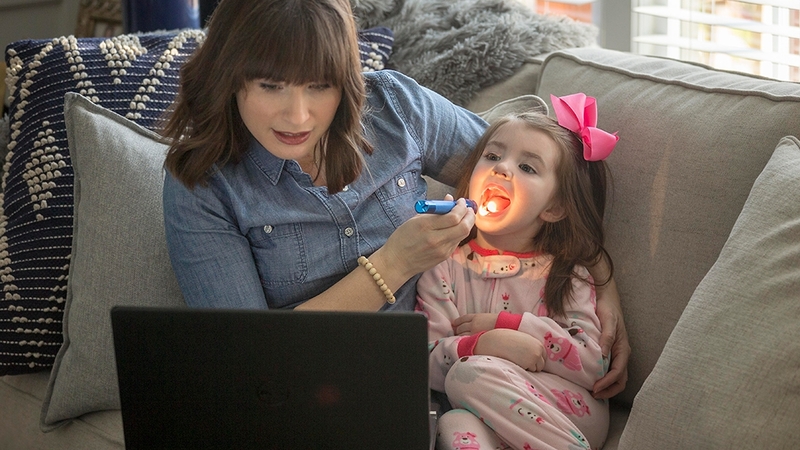 Jessica Johnson and her daughter Charlotte, 3, demonstrate how doctors can examine young patients using online tools. One night last January, it was obvious to Judy Montgomery that her winter cold had turned ugly. “I was having a hard time catching my breath. And I was coughing so much, it was hard to sleep or do anything else. Plus I’m a senior, so I want to be very careful,” said Montgomery, who is 67. It could have been bronchitis or the bad flu that was going around, but she didn’t want to leave her Raleigh home. She felt awful, and it was after nine o’clock. Instead, Montgomery signed into the RelyMD website, and after a 10-minute wait, she was being seen by Dr. Gautam Khandelwal. 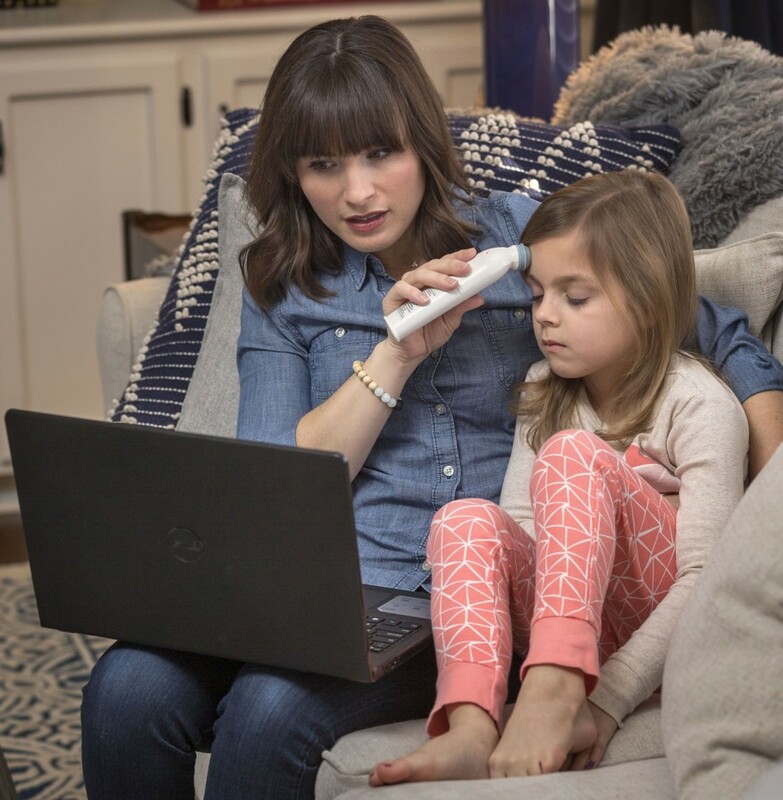 Launched in 2015 by a Cary-based group of emergency doctors, RelyMD is a telemedicine service that allows patients to see a doctor and get diagnosed online. Increasingly common, these video visits can help North Carolina health professionals treat patients in a timely and affordable way — without sacrificing quality of care. Montgomery’s primary physician practice, Avance Care of Raleigh, contracts with RelyMD to provide after-hours medical care. Because of this partnership, Khandelwal was able to see Montgomery’s electronic medical records. “He knew some of what was going on before he even talked to me,” she said. “He knew about my COPD (chronic obstructive pulmonary disease), that I was having problems sleeping because of the coughing. He got me starting my inhaler again, which I hadn’t been using. Khandelwal diagnosed Montgomery’s respiratory infection and called a nearby 24-hour pharmacy with prescriptions for a cough suppressant and an antibiotic. The service isn’t covered by insurance, but it is far more convenient than a late-night visit to a hospital emergency room, and at $50 a consultation it is far cheaper. According to 2016 data from Blue Cross Blue Shield, a typical ER visit can cost nearly $2,000 with insurance copays running $500 or more. A 2014 decision by the N.C. Medical Board to allow virtual exams paved the way for Dr. Bobby Park and other physicians who wished to use telemedicine to see patients. “Before, you had to meet a physician in person to establish patient-doctor relationship. 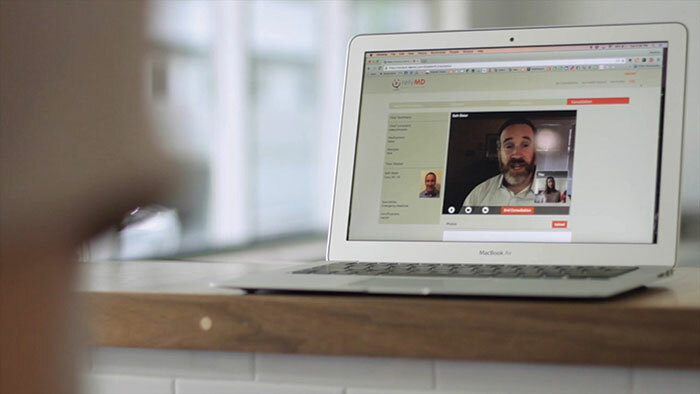 The big change is that now you can establish that relationship via telemedicine,” he says. 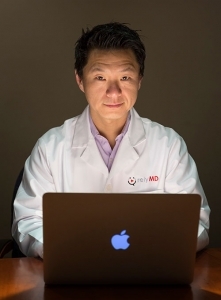 RelyMD is the brainchild of Dr. Bobby Park, with Wake Emergency Physicians, PA. The group provides care at three area health systems: WakeMed Health and Hospitals, Johnston UNC Health Care and Granville Health System. “People come into the ER with primary care issues — non-emergencies — but they just have a hard time getting in with their regular doctor. They may not have a doctor; they may not have insurance. We wanted to figure out a way to provide services in an affordable, high-quality manner,” said Park. The notion for a telemedicine service came to Park after a virtual consult with his sister via smartphone. His niece had cut her hand, and by looking at photos of the injury, Park was able to tell his sister how to care for the wound — without a trip to the emergency room. His idea and telemedicine in general was given a huge boost when the N.C. medical board adjusted its guidelines in late 2014. The board recognized that doctors could effectively evaluate patients using video technology, clearing the way for doctors to write prescriptions without an in-person visit. RelyMD now has more than 70 corporate clients including Capital Broadcasting. Park says their clients save money because employees visit the emergency room less often, and patients appreciate the convenience. To comply with privacy regulations, RelyMD patients log into a password-protected account on their computer or use a secure app for iPhone and Android phones. This makes it easy for patients to see a doctor wherever they are. 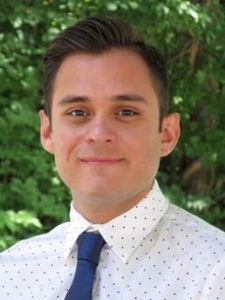 Technology can improve access to health care for everyone, agrees Dr. Diego Garza, director of telehealth for Carolina Partners in Mental HealthCare, but vulnerable populations stand to be helped the most. 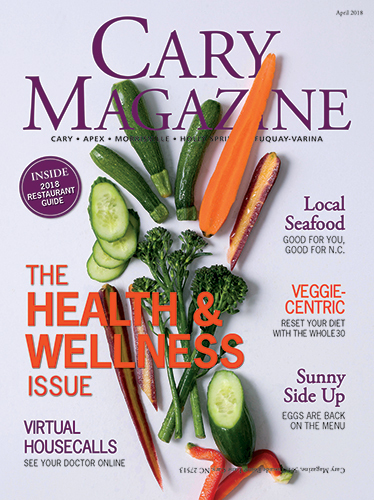 Carolina Partners, the largest private mental health provider in North Carolina, launched its teletherapy program DIRECT CARE in late 2016. But when Garza joined the practice in June 2017, only 30 patients a month were using the service. Now, that number is around 400 people per month. 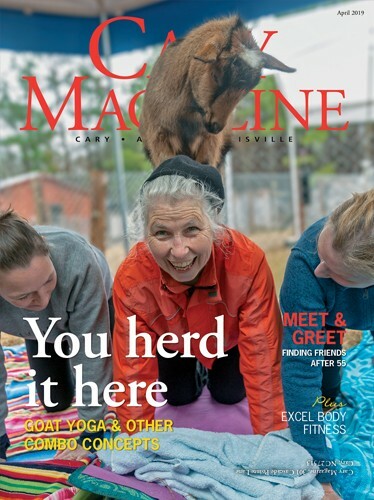 Those living in rural areas without nearby mental health care providers like the service, but it’s also a hit with busy professionals. Convincing insurance companies Blue Cross Blue Shield, Cigna and United Health Care to cover virtual mental health care services was another way Carolina Partners was able to add more teletherapy patients. Garza says his focus is now on Medicare and Medicaid. Garza is confident that telemedicine will eventually become widely accepted. Its clear advantages — convenience, affordability and accessibility — make the service an easy sell. RelyMD clients can log into a secure website on a computer or access the service on a tablet, phone or smart device using the mobile app. Usually within 10 or 15 minutes, a doctor from the Cary-based Wake Emergency Physicians, PA, will answer the call and give a video consultation. I never took into account that going to the doctor’s office exposed you to more diseases. It sounds like online health care visits may be best for those that have a weaker immune system, like the elderly woman mentioned in the article. This would be great for my sickly cousin, so I’ll bring it up with her.